This I Can Make You Thin review will give you my unbiased take on the famous book. Millions of people set out every year to take off excess weight only to fail. 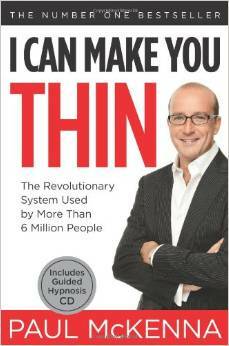 In I Can Make You Thin: The Revolutionary System Used by More Than 6 Million People by Paul McKenna you'll learn that one of the key reasons for failure is that people go about weight loss the wrong way. Paul McKenna is an English hypnotist who is known around the world for his ability to help people make permanent changes when they face difficult challenges. He's been practicing over two decades and is known to have a long list of celebrity clientele. But now he brings his expertise to you in an accessible program. With this book, you can make huge changes in the way you eat and finally lose the weight that?s been dragging you down. This isn't about going on a fad diet or program that sets you up for failure. This program works from the inside out to help you get to the core of the problem and make a permanent change. If you're tired of dieting and finding your weight go up and down on the scales, this system can help transform your body and your life. No longer will you feel obsessed with food or dieting. Instead, weight loss will come naturally. People consciously work to diet and decrease caloric intake, but they don't actually get to the source of the problem: signals from the brain to eat. The brain dictates how hungry you are and regardless of your conscious efforts to reduce your food intake it will always win the battle and you will eat. But, by altering the signals from the brain, you can actually lose weight with more success. And, most importantly, you can also keep that weight off long-term. If you feel like you're a failure because of failed weight loss efforts, you'll understand the problem when you read this and you'll find that you're not alone. It's actually not possible to succeed using most traditional weight loss methods. But with the weight loss method outlined in this book, you'll finally be able to change the way you think about dieting and get control over the root causes of your weight gain and yo-yo dieting. The idea here is that you stop trying to control your weight using external signals that really don't work. Instead, you'll be using your brain's power to develop internal cues that help you to get permanent results and really change the way you think and feel about food. This system comes with a book that explains the idea behind making the change to be thin. It also comes with a hypnosis CD that you can listen to on a daily basis that will literally transform the way your subconscious thinks about food and how your brain controls your hunger. By reading this simple book, you'll understand how your emotions affect your eating, how to add exercise to your life in a simple way, and how you can handle those times when you find food cravings hard to deny. You'll no longer feel the frustration that comes from food deprivation and constant obsession with dieting and weight loss. You'll feel free to eat what your body needs, and you'll find that weight loss becomes effortless. You'll be leaner, feel more energy, and you'll do it without constant stress and strain. When you first pick up I Can Make You Thin: The Revolutionary System Used by More Than 6 Million People, you'll notice that it's a pretty thin volume. The good news about that is that the information is simple and straightforward. You really don't need complicated information in order to lose weight and achieve the body you've always wanted. Inside the front cover, you'll find a CD tucked into a pocket. This is a hypnosis CD that's specifically designed to help you with weight loss. You'll be directed to listen to it daily in order to begin retraining your brain to have a healthy connection with food and to begin losing weight from internal cues rather than trying to force a diet. As you flip through the book, you'll find a preface from Dr. Ronald Ruden who is a medical nutritionist. He discusses the importance of the brain and your ability to lose weight and keep it off. He endorses this system and shares how successful it has been in his own observation. Chapter 1 Are You Ready for Something Completely Different? This chapter gives you a brief background on why diets don't work and explains what changes are necessary for weight loss success. Learn about the program and the specifics about how it works. 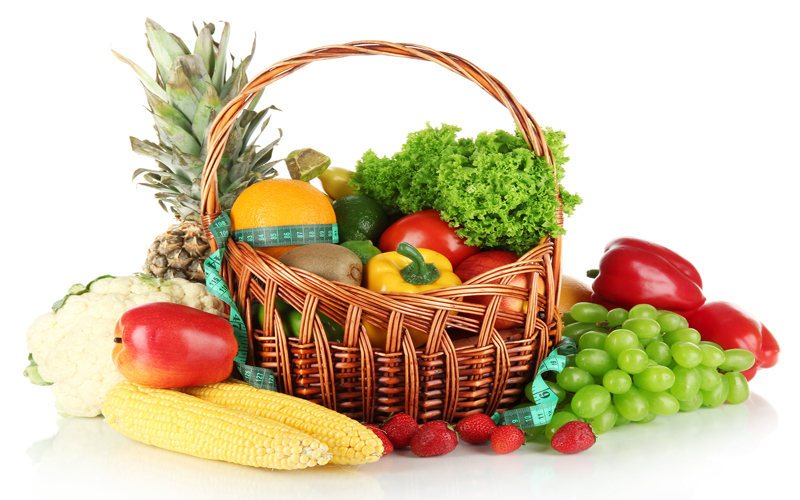 This includes both the hypnosis CD as well as some tools that you can use consciously to change the way you think and behave when it comes to food. This chapter discusses the connection between your brain and your body. Most programs focus on making external changes while this one stresses changing internal cues for long lasting change. You'll learn more about the connection between eating in response to emotions - even happy ones. You'll also get the knowledge you need to disconnect your emotions from eating and use food as a source of fuel rather than comfort. You'll focus on your exercise efforts. You may have found exercise overwhelming and torturous in the past, but this fresh look at adding it to your life will make it easy. And by adding just a little movement to your life, you'll reap big benefits when it comes to the speed of your metabolism. If you fight food cravings, then you're going to get a lot out of this chapter! This section will help you with some tried and true techniques for getting through those times when you're craving foods that could sabotage your weight loss efforts. 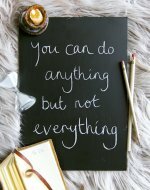 By reading this chapter, you'll be armed with what you need to fight cravings and stay in control. This chapter puts it all together for you and explains the next steps for getting started. Following this section, you'll find instructions titled How to Use the Success Journal. This will help you learn how to keep track of your results. You'll also find an Index of Techniques as well as a general Index that helps you to find the info you need quickly and easily. Finally, there's an About the Author section that will help you get to know Paul McKenna a little better. I Can Make You Thin: The Revolutionary System Used by More Than 6 Million People is perfect for anyone interested in losing weight and keeping it off permanently. 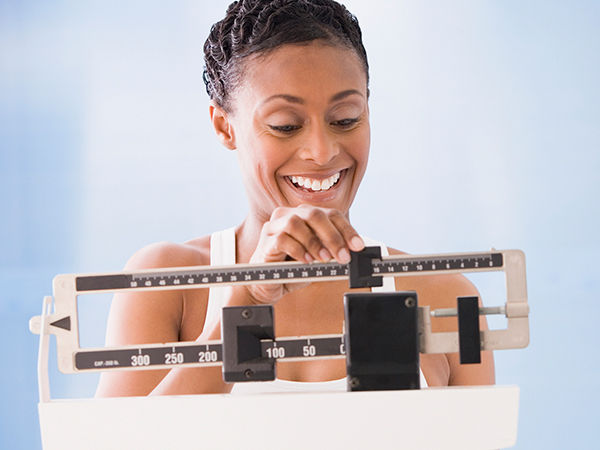 If this is your first time to attempt weight loss, you'll be thrilled to have success the very first time. If you've tried and failed before with weight loss, this book will give you hope that you can indeed have the weight loss you want and maintain it for the rest of your life. This is a different approach from anything you've seen before. You won't be asked to measure portions, count calories, or use any external cues to help keep you on track. You'll be using a system that changes the way your brain regulates what you eat. In the end, weight loss will feel natural and easy compared to external efforts that can't help but fail. Check out the link below to peruse all of Paul McKenna's products today!